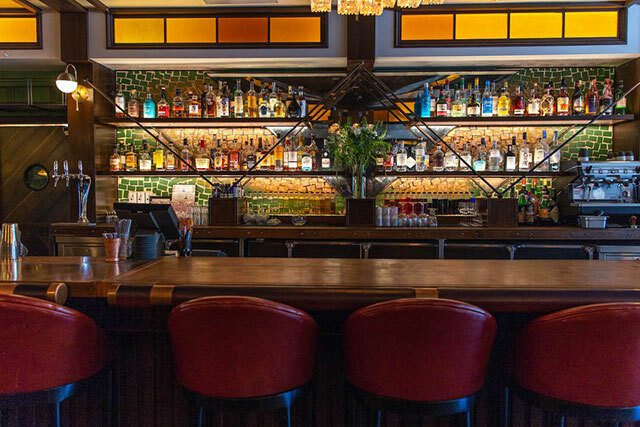 The bars to hit this St. Patrick's Day for a drink - or a few. Bust out the green gear because St. Patrick’s Day is almost here. 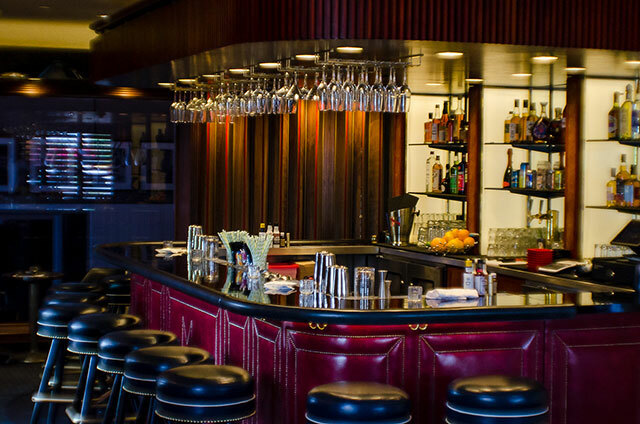 This March 17, there are plenty of spots in Los Angeles to get your drink on. And with the holiday falling on a Sunday Funday, you won’t even have to call out sick to work this year. 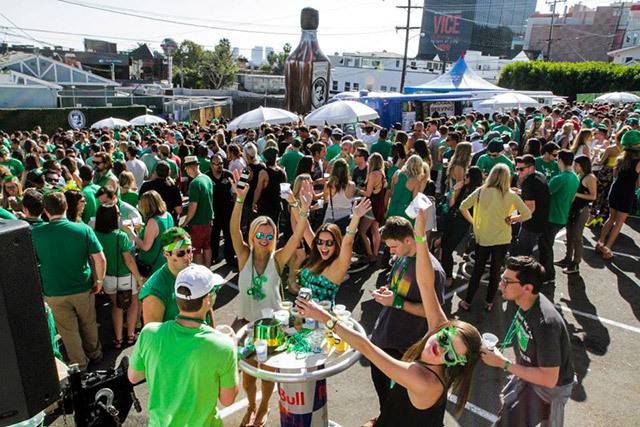 Check out the best spots for celebrating St. Paddy’s Day in the City Of Angels. 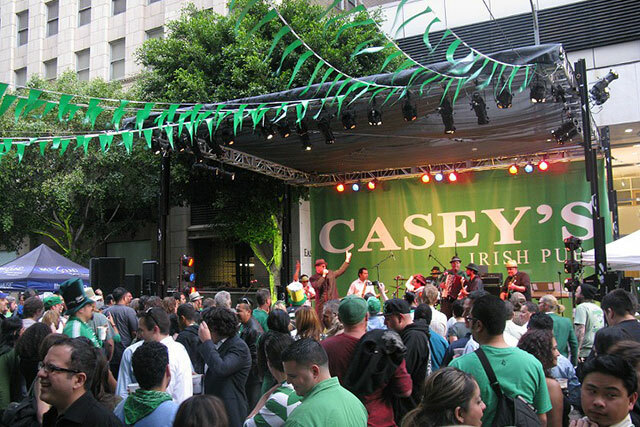 Arguably downtown’s biggest St. Patrick’s Day bash, Casey’s Irish Pub will host their annual, all day, 21+ street festival starting at 11 a.m. on March 17. The bash will feature Irish whiskey and beer, plenty of food and dancing. Music will begin at noon, kicking off the jam-packed musical lineup featuring the likes of DJ DTLA, DJ Aaron Castle, DJ Leprechaun Don and more. Admission is $20 and gets you into both the festival and Casey’s Irish Pub. If you want to get an even earlier start, head into Casey’s at 6 a.m. for a wake-me-up pint. Why hit up one spot when you can tear through six? 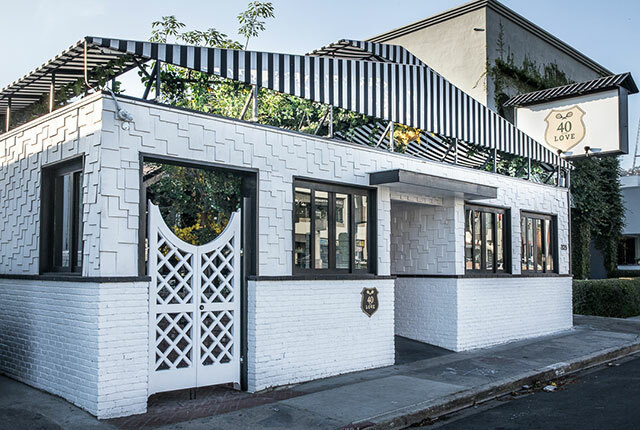 MiniBar Hollywood will be leading its fourth annual “Hollywood Crawl of Fame”, a St. Patrick’s Eve Day Parade through Hollywood. On Saturday, March 16 at 3:30 p.m., crawlers will meet at MiniBar then travel to one emerald haze after another. The crawl, hosted by Jeremy Allen and Paul Zahn of Writer’s Tears Irish Whiskey, will wind its way through Hollywood whisking away cocktails inspired by Seven Grand‘s classic drink menu including Whiskey Sours, Manhattans, Juleps, Old Fashioneds and Sazeracs, but all with an Irish Twist. 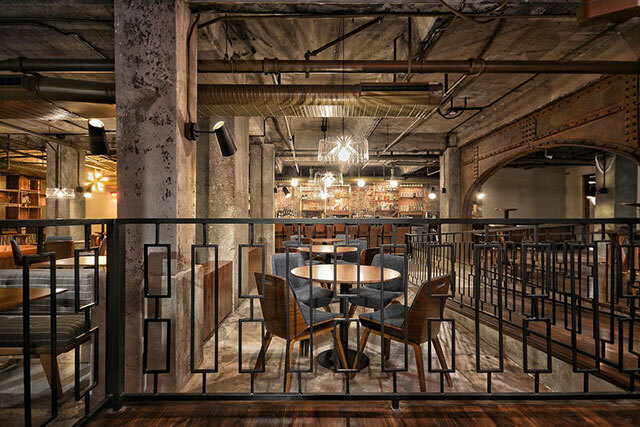 A $25 ticket includes event admission for one and the first round at MiniBar. The crawl will then head South to Ever Bar, Lost Property, Sunset and Vinyl, and Parker Room. where there will be $10 per drink for crawlers. Guests can then get down at Three Clubs after party. Be sure to bring extra cash for additional drinks and sweetness for the bartenders. Positive, friendly, celebratory conduct required. 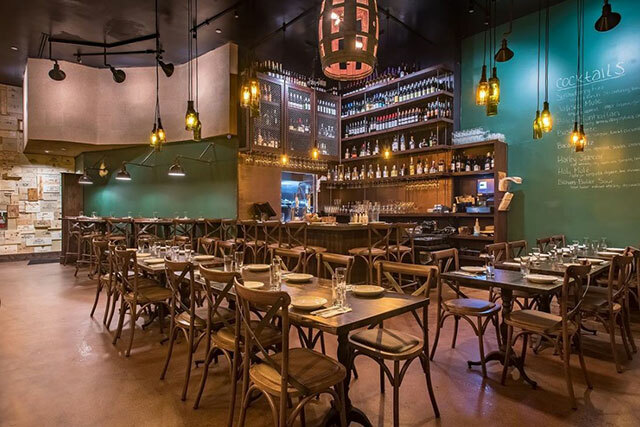 With a tequila collection of 300+ bottles and serving SoCal Mexican-inspired cuisine, Te’Kila may not be the first spot to come to mind for this holiday. However, they’re celebrating with a few in-restaurant drink specials and surprises for the occasion. 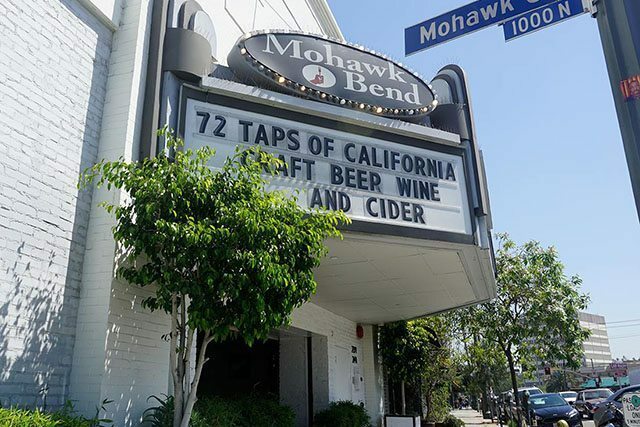 In the true Irish spirit, both of their Hollywood and Sherman Oaks locations are offering $10 Irish Car Bombs, $8 Jameson and $6 Guinness, in addition to their normal happy hour menu. The bustling Ventura Blvd. 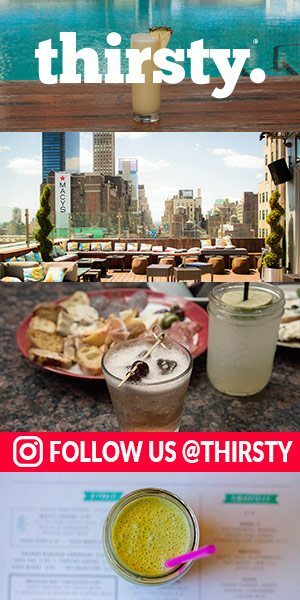 restaurant will also be serving green tortilla chips and green frozen margaritas, topped with a mini Jameson whiskey bottle. 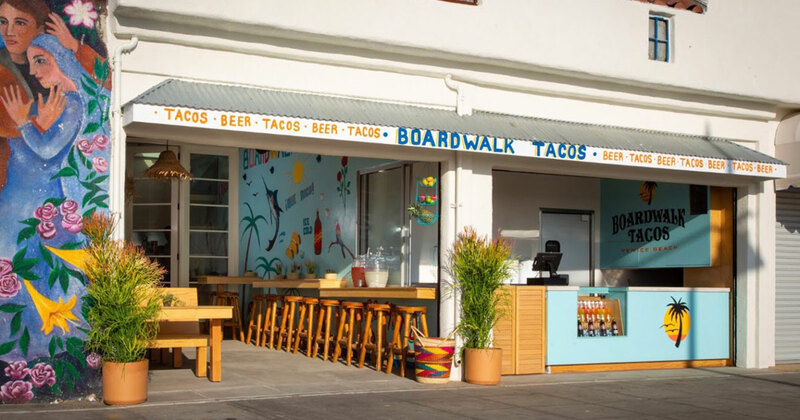 In addition to these festive specials, Te’Kila will be offering their crave-able, comforting Mexican signatures – carne asada fries, chips & queso, loaded burritos, assorted tacos, vegan and vegetarian options, you name it! Wash it all down with fun and creative spins on cocktails, such as an Avocado Margarita or a Te’Kila Colada. 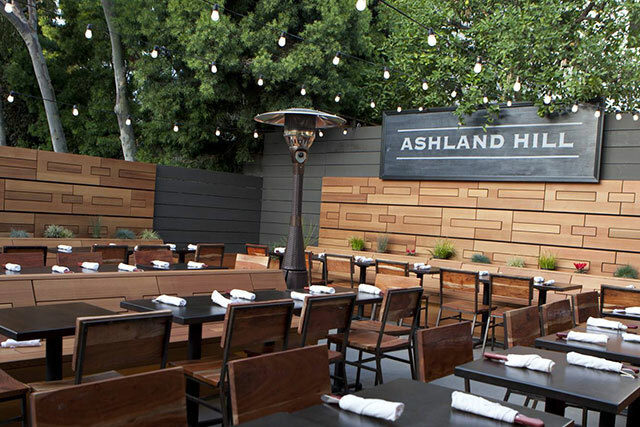 Ashland Hill will celebrate its Third Annual Shamrock Social on St. Patrick’s Day from noon to 6 p.m. to benefit Heal The Bay. The party will feature all kinds of fun to celebrate St. Patrick’s Day including a variety of beer, green beer, Jameson whiskey, corned beef and cabbage, games, a DJ and the much celebrated Giant Beer Pong Tournament. The Beer Pong winner gets bragging rights for the year and their team name inscribed on the ax trophy displayed in the bar. General admission tickets are $20 which includes entrance and two tickets for drink or food. VIP tickets are $45 and includes entrance, four tickets for drink or food and a commemorative 2019 t-shirt. Additional food/drink tickets will be available for $5 each or a five pack for $20. Tickets are available at shamrocksocialah.eventbrite. com. It doesn’t get wilder than the Sunset Strip. Rock & Reilly’s is hosting its 8th annual St. Paddy’s Day Block Party starting at 1 p.m. on Saturday, March 16. The back lot party will feature DJs, food, games, a photo booth, seven bars, hundreds of kegs and thousands of party people. Tickets are $40 for general admission. 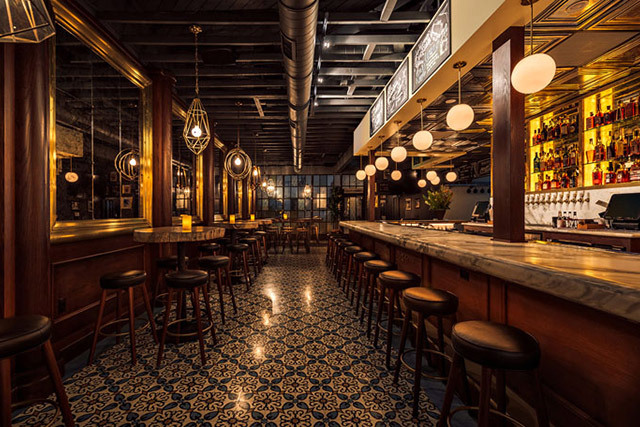 The prohibition-era style hotspot will also be open during the party offering 45 exclusive, hand-crafted whiskeys, draft beers and a massive food menu including their famous Irish Nachos featuring homemade kettle chips topped with peppered bacon, Irish cheddar, scallions and corn salsa. Warning: Objects at Reilly’s Block Party may appear blurrier than they really are. 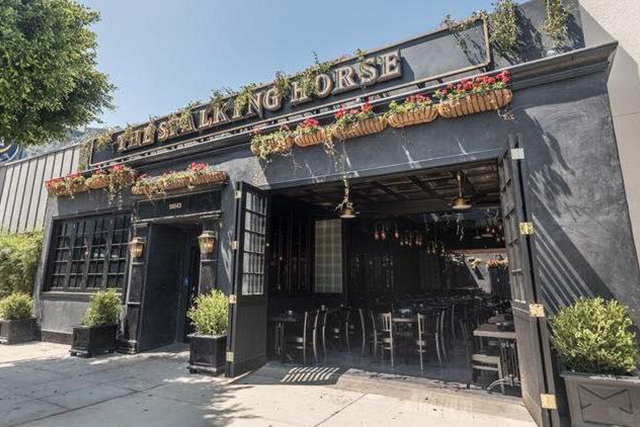 Combining traditional Cornish fare with an on-site craft brewery in a welcoming British pub setting, The Stalking Horse Brewery & Freehouse is the perfect place to get in the St. Paddy’s Day spirit. They’ll have their Far & Away (Red Ale – Irish) and Spawny Stout (Stout – Irish Dry), as well as the Real Good Reuben and the St. Patty’s Chips (which as dipping chips), house-corned brisket, sauerkraut, pickled peppers, spicy Russian dressing and clovers. 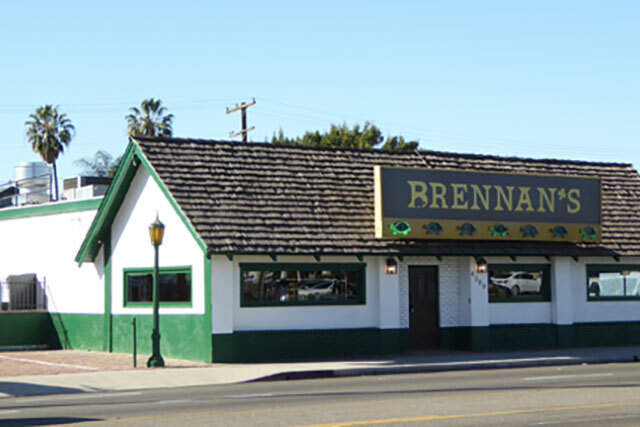 The St. Paddy’s Day tradition continues at Brennan’s on Sunday, March 17. Join the party at the beloved Irish pub, from 6 a.m. until 2 a.m. and enjoy food and drink specials, live music, bagpipers and good times. No cover ($5) until noon. 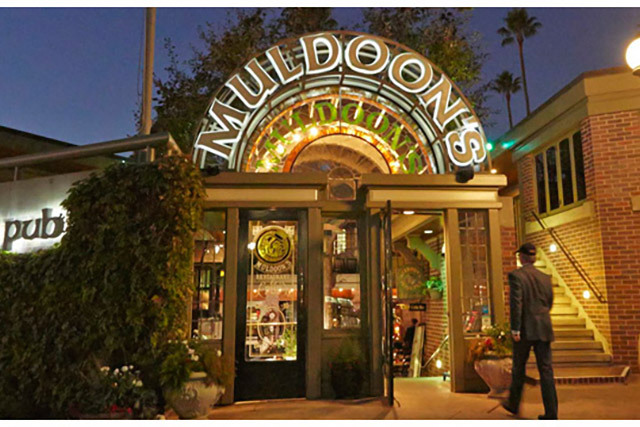 Hands down the place to be on St. Patrick’s Day for the last 44 years is Muldoon’s Irish Pub in Newport Beach. It is once again hosting a hell of a St. Patrick’s Day Party starting at 9 a.m. on Sunday. The bar will offer Irish specialties for breakfast, lunch and dinner, faster fare in The Celtic Bar, live music and dancing all day long. Best part? No cover charge! Enjoy Irish-themed offerings for St. Patrick’s day at this vegan-friendly restaurant and bar in Echo Park dedicated to bringing you fresh, locally-sourced fare and drink. They’ll be serving up delightful specials like Corned Beef Hash, Ruben Sandwich, Vegan Corned Beef Hash with Impossible Meat, plus drinks like Girl Scout Cookie shots, California Car Bomb and Whiskey Flights for $15. Mexican for St. Paddy’s? Hear us out. 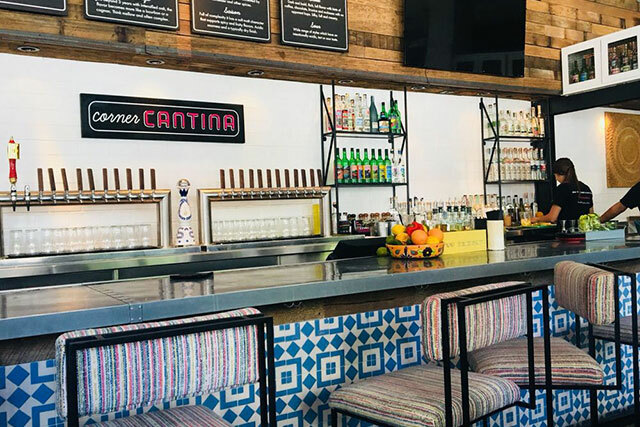 A fun, vibrant and colorful gathering spot to eat, drink, and celebrate, DTLA’s Corner Cantina will be serving a special St. Paddy’s Day Menu on March 17 (regular menu not available). Enjoy Irish Nachos, made with seasoned fries, queso, jalapeno, pickled onion, sour cream, and corned beef, Pretzel Bites, 5 pieces served with mustard; Corned Beef Sandwich, served on a potato bun with cabbage, pickled onion and mustard and Saint’s Patty, served on a potato bun with Wagyu Beef, cheddar, onion, pickles, and aioli. Wash it all down with green margaritas all night long. The Phoenix on 3rd St.. may not be a traditional Irish bar but it certainly knows how to celebrate the drinking holiday. Opening at noon on Sunday, the bar will serve food and beverage specials including Irish Car Bombs, Irish Coffee and Dublin Donkeys. There will also be live music from The Sundowners and DJ Eliza May. For one day only, The Spare Room at The Hollywood Roosevelt will turn into an Irish snug, O’Spare Room, serving Irish drink specials. 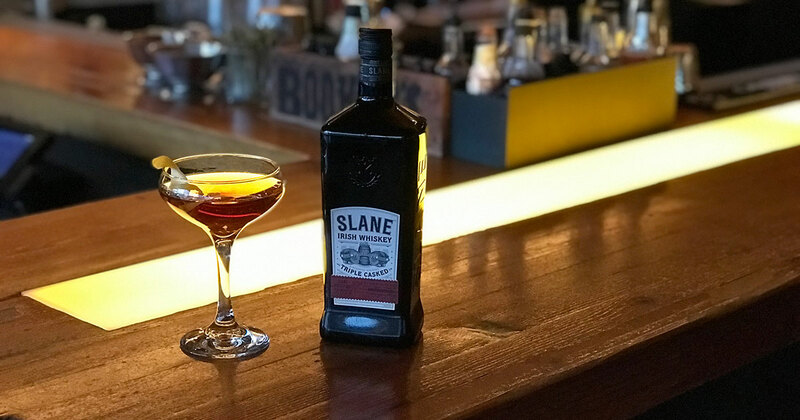 Look out for the Dark Horse Brew (made with Tullamore DEW Irish Whiskey, Flor de Cańa White Rum, vanilla, cold Brew coffee and cocoa milk punch, the Business Class made with Tullamore DEW Irish Whiskey, Rooibos Tea, apricot, lemon, Amontillado Sherry & angostura bitters and many more. Eat, Drink and Be Irish at 40 Love’s very first St. Patrick’s Day celebration. The country club inspired bar will open at 10:30 a.m. on March 17 and will feature drink specials, including $10 Car Bombs, $8 Jameson Shots, beer pong and DJ sets by Mark Jackson, William Lifestyle and DJ Von Wurzbar. Here & Now will be celebrating St. Patrick’s Day all weekend long with specialty cocktails and drinks. Menu highlights include cocktails such as the Irish ol’ Fashioned with Slaine Irish whiskey and Angostura bitters, sugar and This Lucky Charming Man with Irish whiskey, white chocolate infused vodka, lucky charm cream and espresso. Food specials include Irish Mac and Cheese with Kerry Gold butter, panko breadcrumbs and Irish cheddar, Irish Nachos with crosscut fries, Guinness caramelized shallots, Boyle Heights sauce, American cheese and jalapenos and an Irish Burger with short rib, brisket and chuck patty, Guinness caramelized shallots, Boyle Heights sauce, American cheese and apple-jalapeno slaw. In addition to these lucky treats, on Sunday, March 17 a DJ will be spinning a pot of gold playlist from 2 p.m. to 7 p.m. 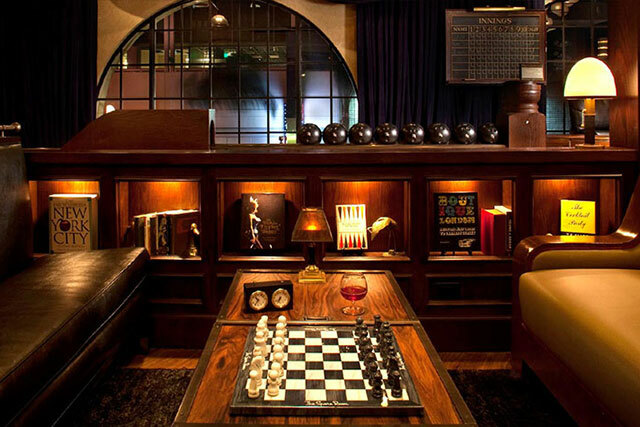 Birds & Bees, 1950s themed underground speakeasy in downtown Los Angeles, is the classy St. Patrick’s Day celebration your weekend needs. Bar Manager Jake Larowe is serving up The Celtic Knot cocktail with Tullamore Dew, Oloroso Sherry, honey syrup, lemon juice, and mentha – a play on the classic Irish Gold Rush. Note that Birds & Bees is closed on Sunday but will be serving this specialty cocktail on Friday and Saturday leading up to the holiday. Irish or not, join modern-casual restaurant Granville for wholesome hand-crafted recipes and libations, and of course, good vibes. On March 17, channel your inner Irishman and get lucky with a festive boilermaker, featuring a shot of Jameson with any draft beer for $10 – available all day at all Granville locations. Whether you’re rolling deep with a group of friends or meeting up with friends and family to celebrate the holiday dedicated to drinking, Granville invites guests to come as they are while toasting to the Irish. 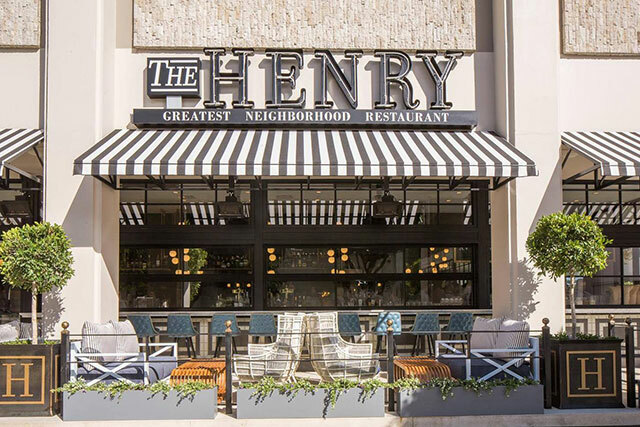 With a timeless look that draws more from the last century than this one, The Henry WeHo is your go-to neighborhood restaurant that feels like a home away from home, with the perfect ambiance, food and drink for every occasion. Celebrate St. Paddy’s Day in style with their Green Tea Press cocktail made with vodka, clover honey, lime, cucumber and mint. Going booze free this St. Patrick’s Day? You can still get into the Irish spirit. 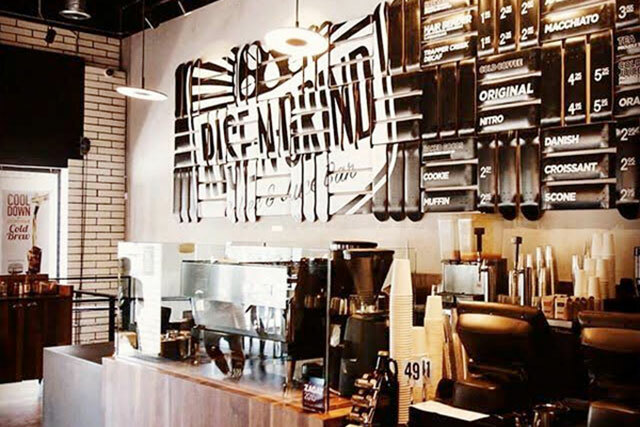 On March 17, Rise-N-Grind Coffee & Juice Bar in the heart of Hollywood will be offering St. Patrick’s Day specials including an Irish Cream Latte prepared with Stumptown Hairbender Espresso with a blend of creamy nutty, chocolate and vanilla flavors and Green Eggs and Ham Sandwich on a Croissant. 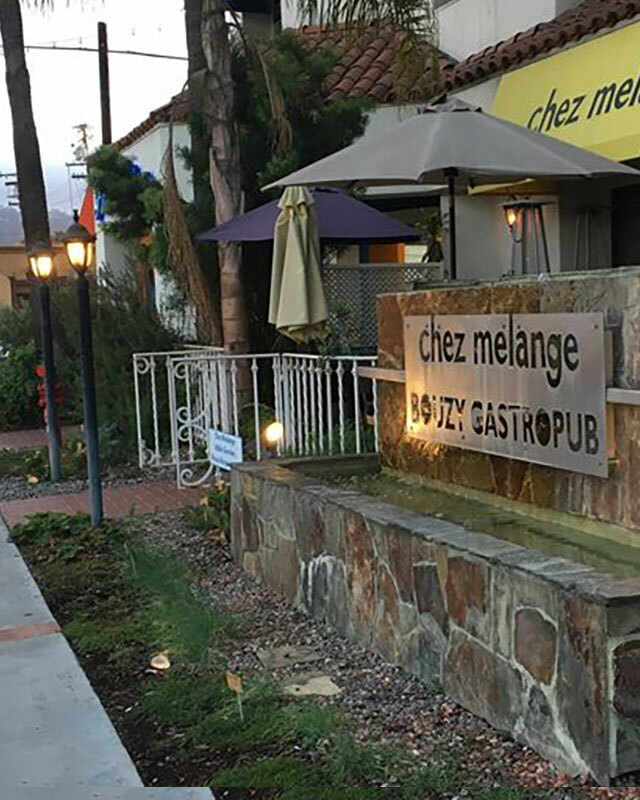 South Bay’s Chez Melange will be hosting a 5-course Boilermaker dinner pairing authentic Irish food choices with Irish whiskey and beer on March 17 at 6:30 p.m. Joining will be Guest Speaker and British beer and Irish whiskey maven, Daniel Greer. Tickets cost $55 plus tax and services. Swap out your “cheers” for “slainte”’ – the Irish way to clink your glass – for this St. Patrick’s Day. 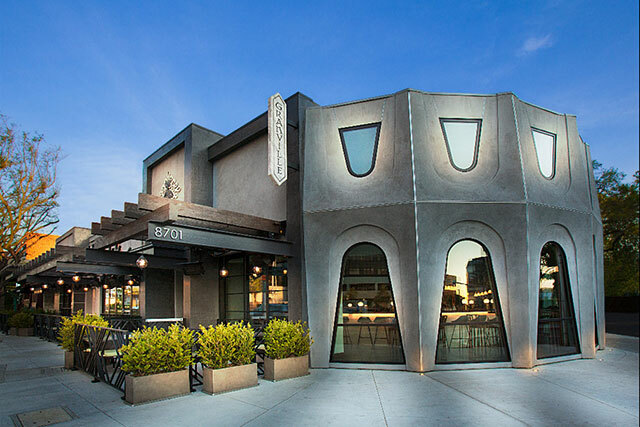 On Sunday Bacari PDR (Playa Del Rey) and Bacari GDL (Glendale), neighborhood spots with Mediterranean-inspired “cicchetti”, will be serving a specialty cocktail named An Irish Kiss Goodnight made with Irish whiskey, Bailey’s, house cream, shaved chocolate and coffee + chocolate ice cubes.